Is your yard a muddy mess after it rains? 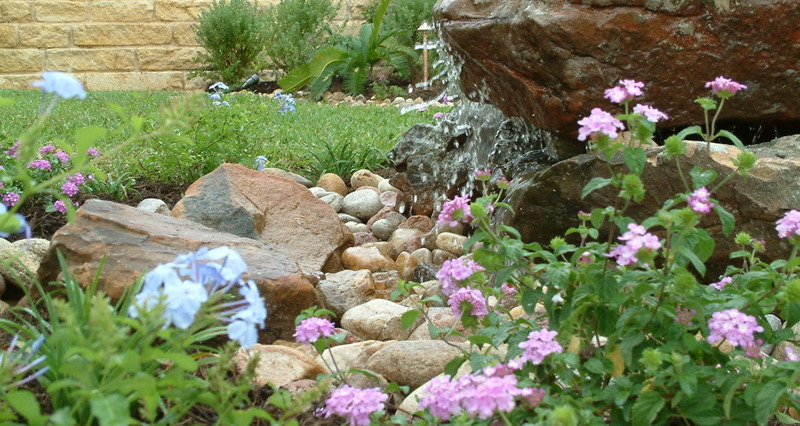 If so let the experts at Blue Agave Landscapes design and implement a lasting solution to protect your home and landscaping. What's for dinner? 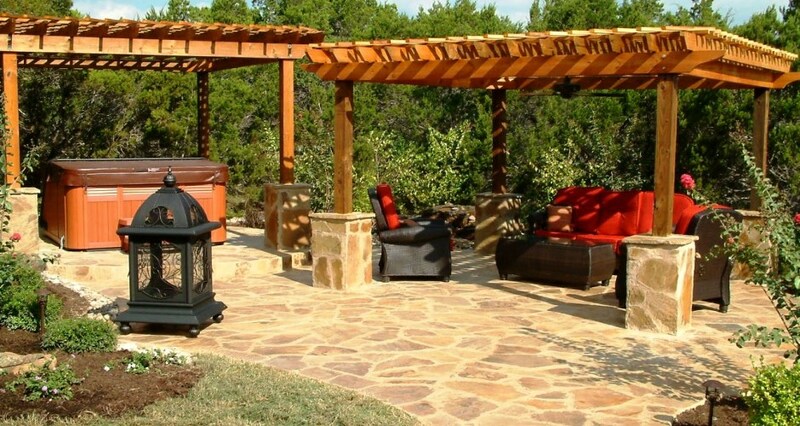 You'll be thrilled to grill up the perfect dinner in your new outdoor kitchen. 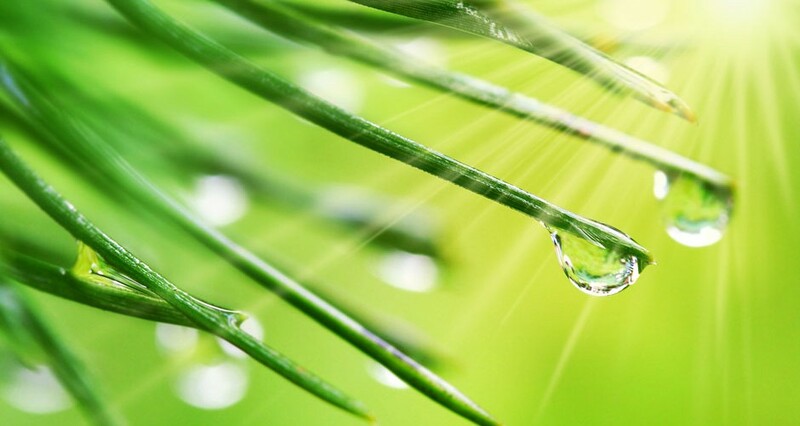 Whether you need a complete new system, want to convert your inefficient system to drip, or need repairs on an existing system, Blue Agave Landscaping has the experts that won't leave you all wet! Did you know we also do repairs?